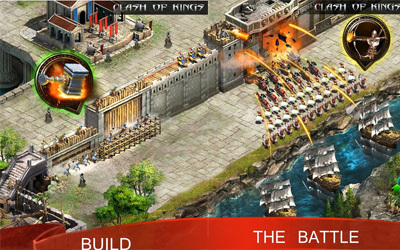 Previous version Clash of Kings 2.49.0 apk for Android will help you to downgrade or install older app easily. This is one of the best Strategy apps. The “Strongest Infantry/cavalry battle hero”. Her special skill “Suppression” will reduce the damage of the enemy’s Archer, while the “Encourage” skill will increase the attack of the cavalry significantly.